The Technology Release Roadmap (TRR) provides a projection of when export licenses will be required in support of the Acquisition Process and critical Milestones regarding national disclosure policy implementation on acquisition programs involving international involvement by foreign industry. The TRR is conducted prior to the Engineering, Manufacturing and Development (EMD Phase. The Program Manager (PM) should prepare an export control TRR as part of their Technology Assessment/Control Plan (TA/CP). The TRR must be consistent with the program’s TA/CP, Security Classification Guide (SCG), and other disclosure guidance. Provides early DoD Component planning for the program’s proposed technology releases to foreign industry consistent with the National Disclosure Policy. 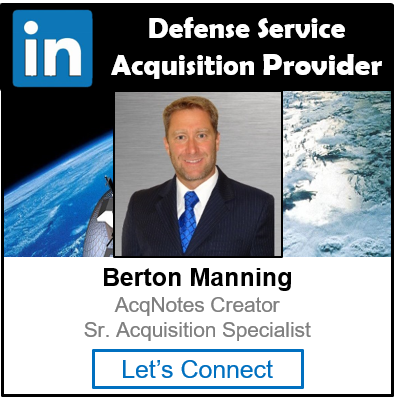 Provides early planning for higher-level (i.e., above DoD Component-level) special technical reviews and approvals (i.e. Low Observable/Counter Low Observable, anti-tamper, cryptography) needed in support of proposed technology releases to foreign industry. Establishes a detailed export license approval planning process for U.S.-foreign industry cooperation to meet critical program and contract timelines. A list of U.S. contractors (exporters) as well as foreign contractors (end users) for each license.